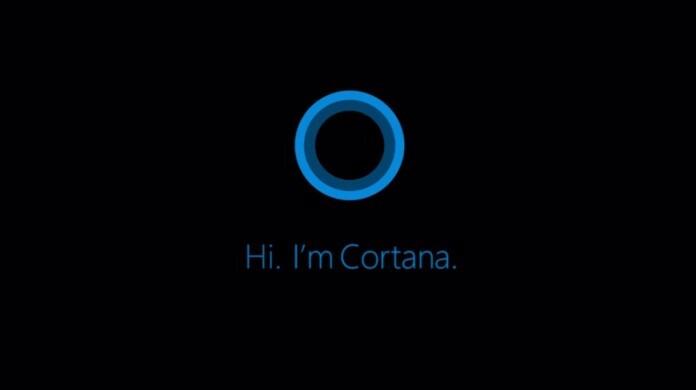 Microsoft’s Cortana, as we know is an impressive interactive digital assistant for smartphones. But, it was exclusively for Windows mobile and Windows 10 (PC Platform). However, Microsoft already had plans to dominate the digital assistants by releasing Cortana on other platforms. And, unexpectedly the APK for Android leaked through APKMirror.com. The recent update comes with some bug fixes and an option to set it as the default assistant on Android. Now, this is something serious. For the moment, It is not as great as Google Now for Android platform, but what happens when users make it the default app (if they start loving it in the next beta updates)? Woah! That could hurt Google! But, we don’t have to worry about that. The Android users are the judge here if they like it they keep it as default. Well, Google can’t stop that! 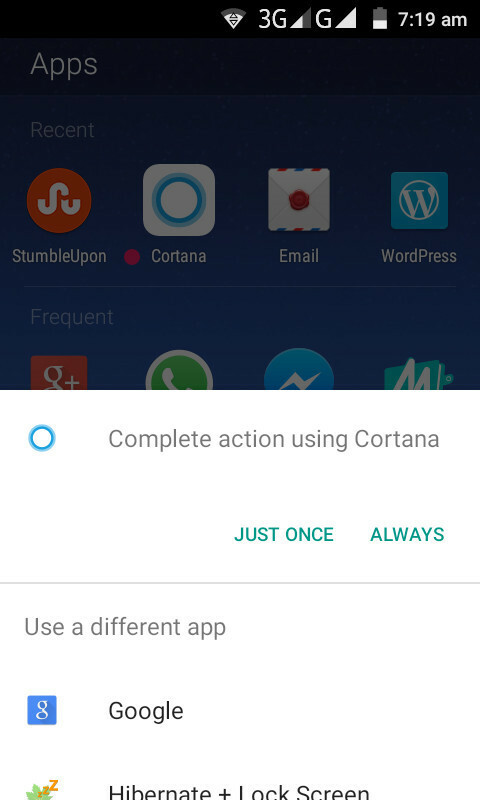 And, there may be a possibility of another secret strategy of integrating Cortana with Microsoft’s Arrow launcher, which is also currently in beta phase. We’ll let you know when that happens! Next articleWhy Edge is the best browser for Windows 10 users?